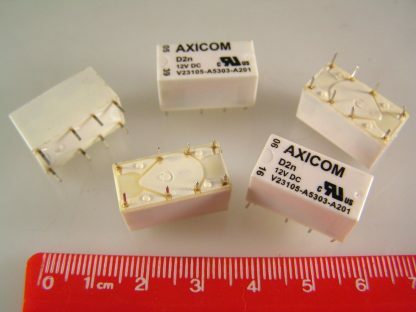 These are genuine Axicom high spec. 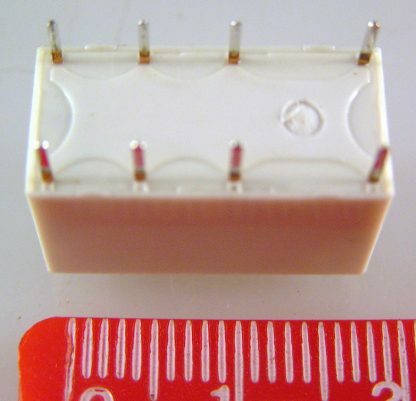 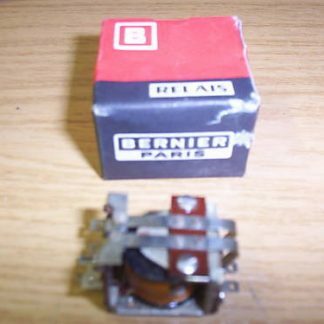 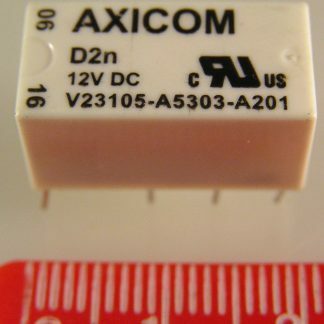 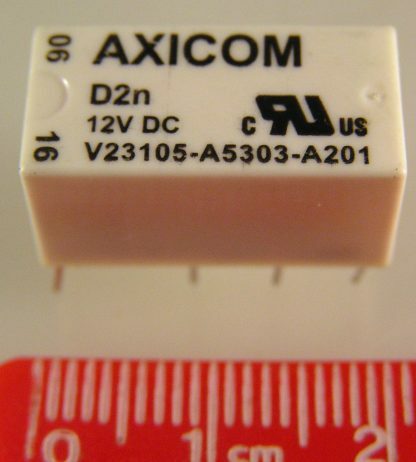 relays, they came to us as part of a lot of surplus stock from a large ‘Milspec’ type Co. 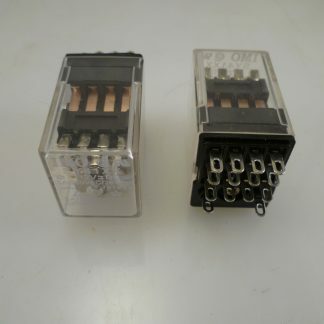 They are still in original tubes and absolutely as new but having been in storage for some time we have classified them as ‘new other’. 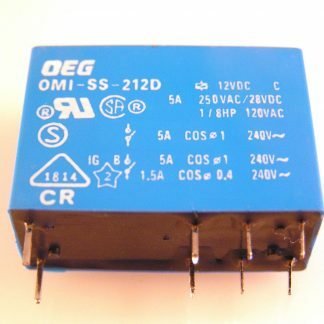 This standard DIL relay is a 3A 12V DC relay with a 2 form C (DPCO) contact arrangement.